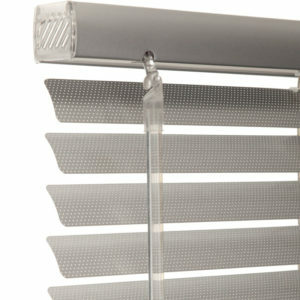 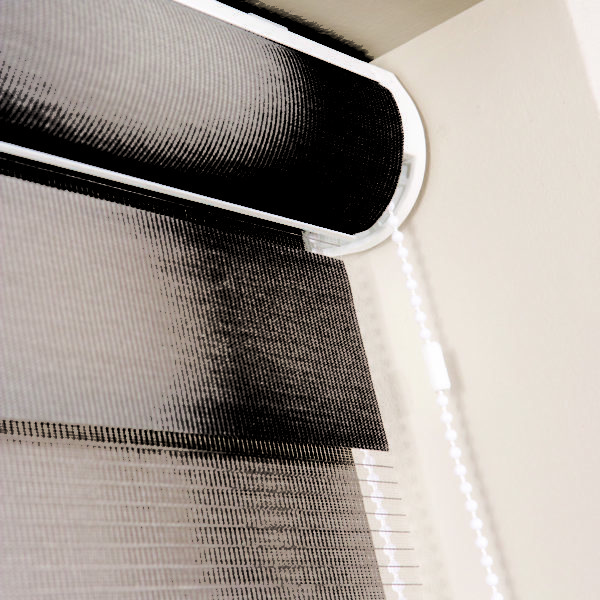 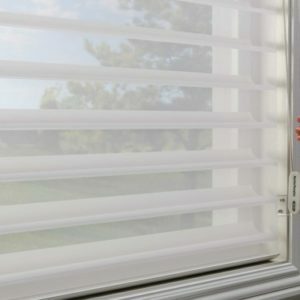 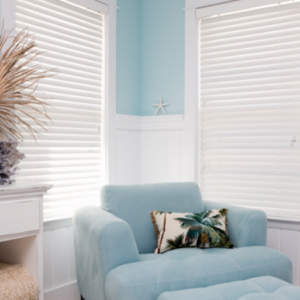 Categories: Website Products, Zebra Blinds.  Tags: 5", blockout, Zebra. 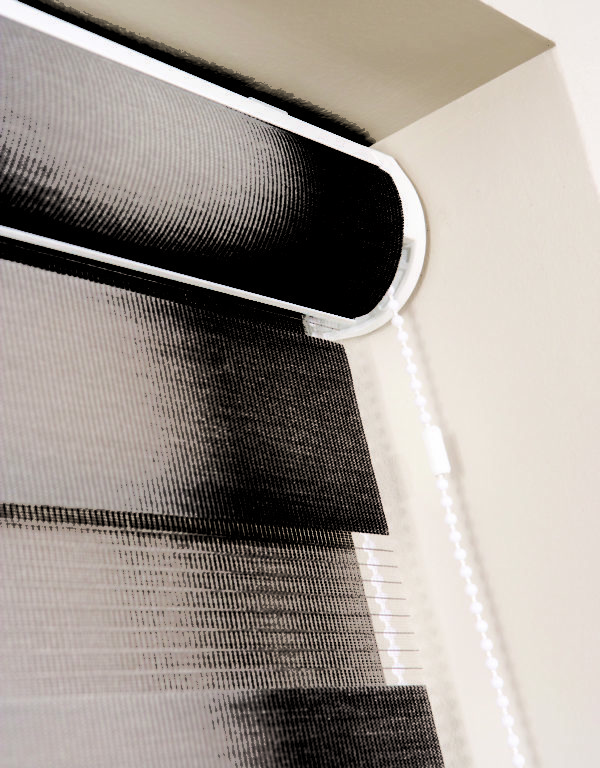 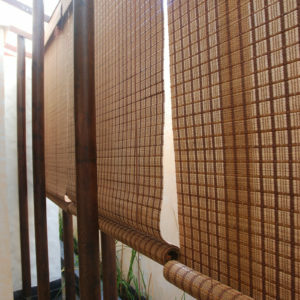 Two Layers of Roller Blind fabrics moving in parallel to enjoy sheer View or Block out.